The only saddle pad recommended by back surgeons, saddle fitters and veterinary surgeons. 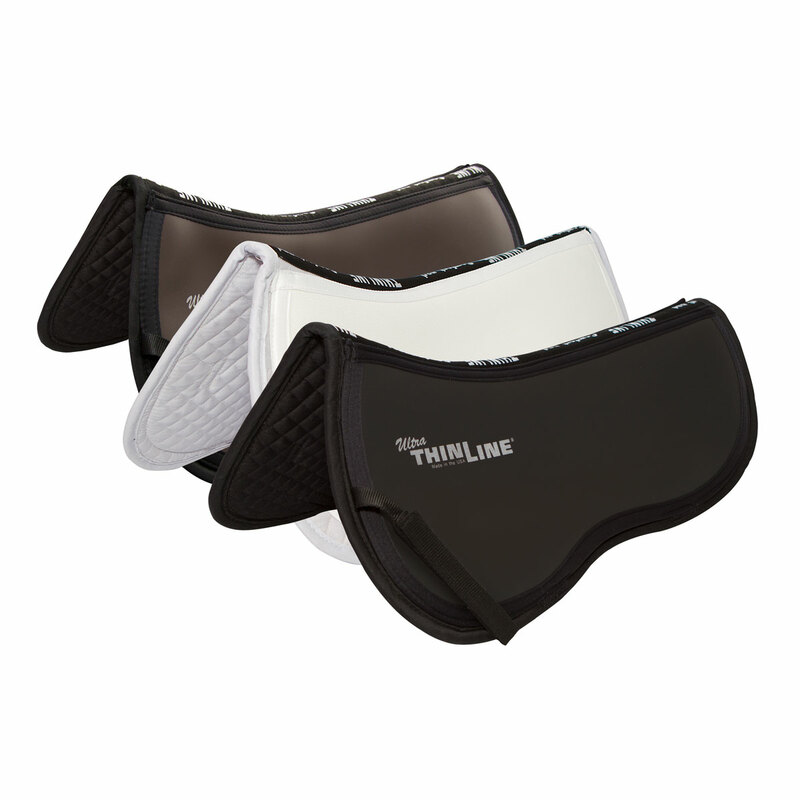 The ThinLine Trifecta half-pad is the perfect saddle pad for every rider. – 95% shock, – absorbing for horse and rider., -Most advanced technology on the market., – Reduces the movement of the rider., – Anti slip., – Fillable to correct the balance of the saddle., – Ultra-thin and therefore close-contact., – Design adapted to the contours of withers and spine., – Super easy to maintain. Does this product have your vote? Let others know! 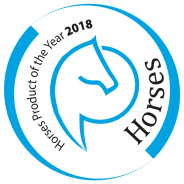 Horses Product of the Year © 2010 - Eisma Horsesmedia.